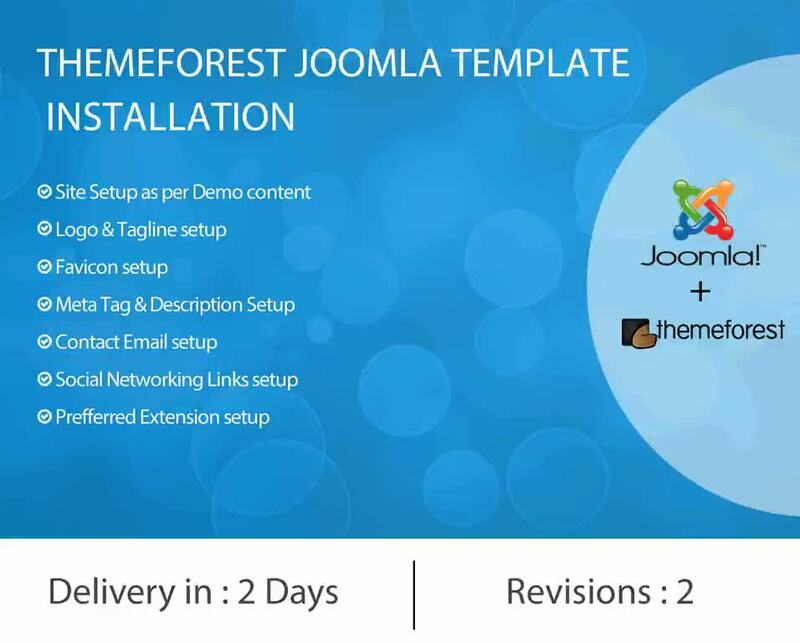 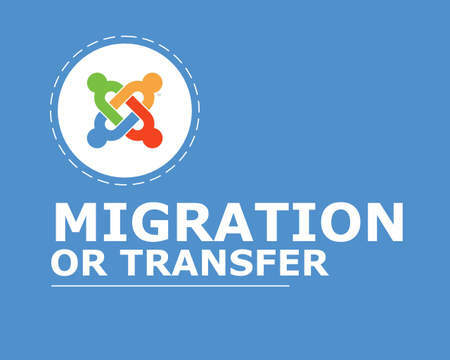 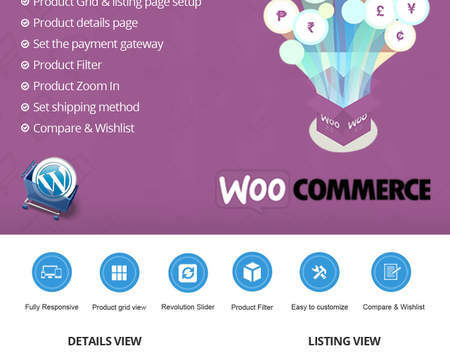 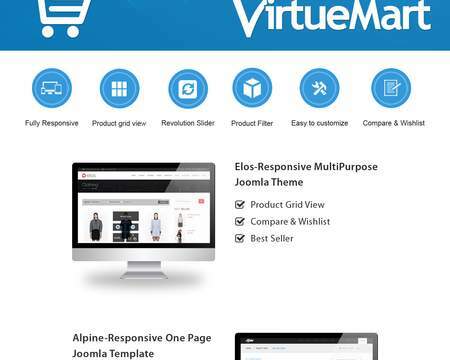 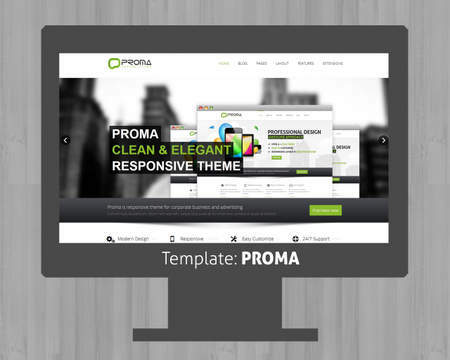 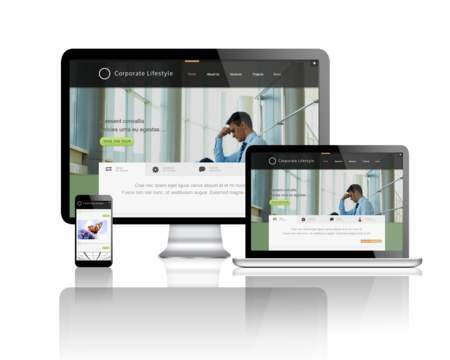 We will setup your joomla site on your server as like your themeforest joomla template Demo. 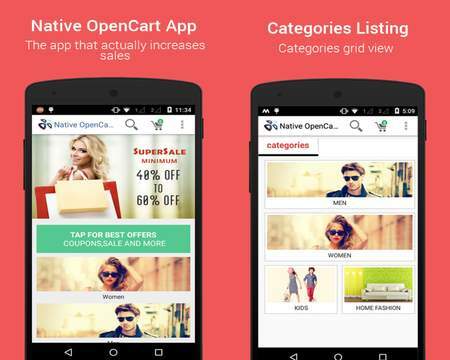 We will install basic preferred extension by template demo as well. 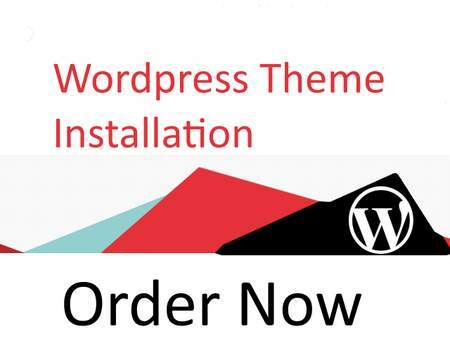 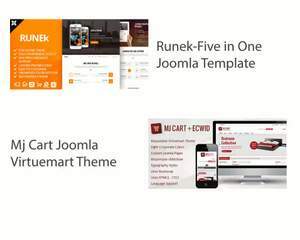 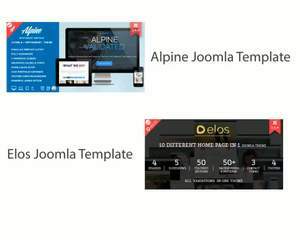 1) We need Themeforest template Package.